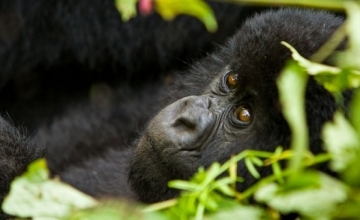 Rwanda is another hub of the world’s critically endangered mountain gorillas in her haven of Volcanoes national park. 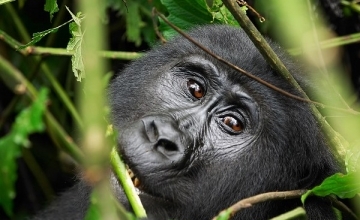 There are various groups that have been habituated for gorilla trekking while others groups are identified for research.The gorilla groups that have been identified to be used for studies include; Pablo’s shida and Beetsme. 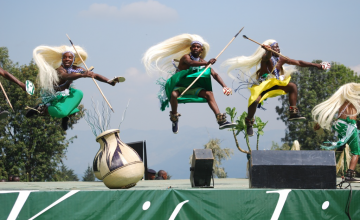 Other ten groups are available for trekking encounter in Rwanda and these include; Susa group, Amahoro, Sabinyo, Group 13 (Agasha group), Umubano, Kwitonda, Bwengye, Hirwa, Ugenda and Karisimbi (Susa B). 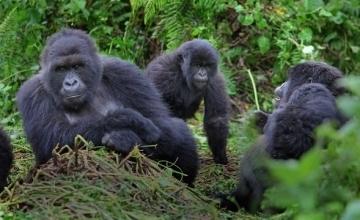 Susa – A gorilla group comprises of 28 members and 3 silverbacks. 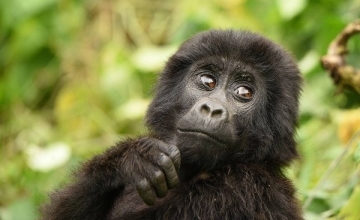 Initially, it was a big group with 42 members which prompted it to attract attention of researchers including Dian Fossey. The family later separated into two i.e. Susa A and Susa- B. 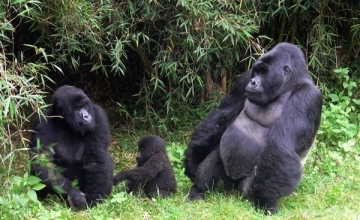 This gorilla family dwells in lower slopes of Karisimbi Volcano highlands compared to Susa B that dwell in higher slopes of Karisimbi Mountains. 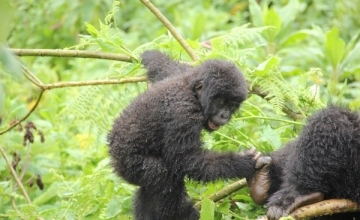 The Byishimo and Impano – new twins make the group awesome and lively thus worth encountering while on Rwanda safari. 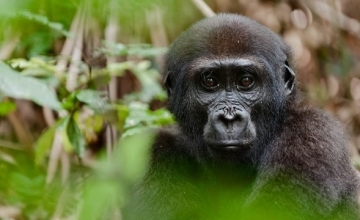 The gorilla family derives its nomenclature from the adjacent Susa River. This gorilla family is a divide of the former Susa family. After separating, it attained Susa –B or Karisimbi group as its name. 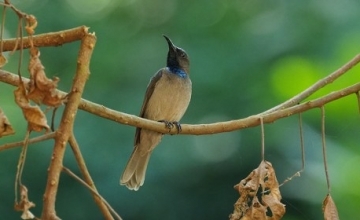 It comprises of 15 individuals and it lives in the higher slopes of Mount Karisimbi which is the highest point in Rwanda. 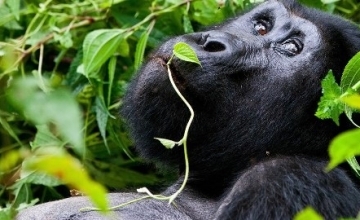 Considering its altitude, this gorilla family can be tracked by physically fit and enthusiastic trekkers. 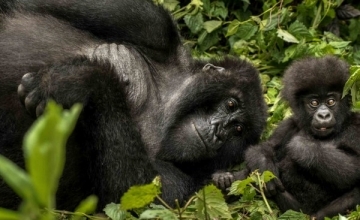 This gorilla family comprises of 9 members including two silverbacks. 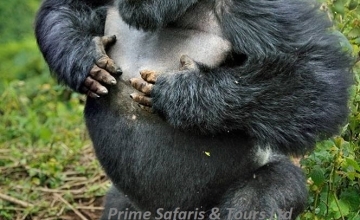 The group is one of the less strenuous gorilla families to trek in Volcanoes National Park. 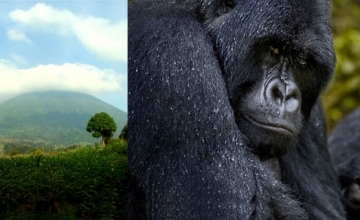 It dwells in the gentle landscapes of Mount Sabyinyo and Gahinga with their powerful silverback – Guhonda. 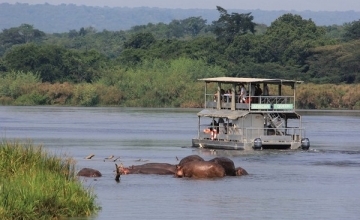 Considering their location, the group is suitable for less physically fit Rwanda safari undertakers. 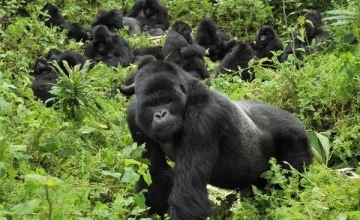 Led by silverback Ubumwe, this gorilla family comprises of 17 members with one silverback. 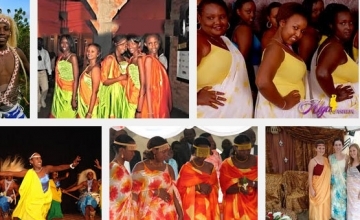 The name Amahoro is a Kinyarwanda word that means peace. 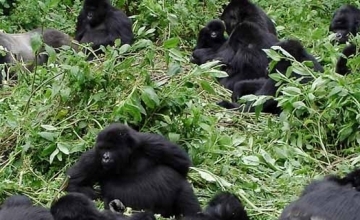 The gorilla family dwell in the upper slopes of the Bisoke highlands thus trekking them involves a more sharp ascend thus one of the active gorilla groups to trek on Rwanda safari. 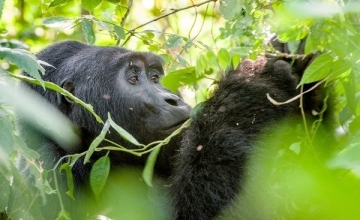 Initially group 13 basing on its number at the time of habituation, the Agashya gorilla family has since expanded to 25 members that can be seen on Rwanda safari. 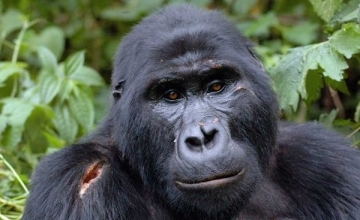 The group is led by the dominant Agashya silverback who took over from Nyakirima the former head. The group dwells in Sabyinyo volcano. 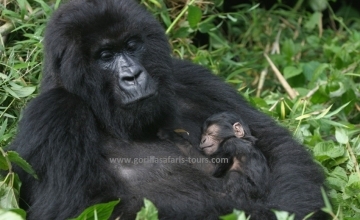 This gorilla family comprises of 18 individuals and 2 silverbacks and it dwells between Sabyinyo and Gahinga Volcanoes. 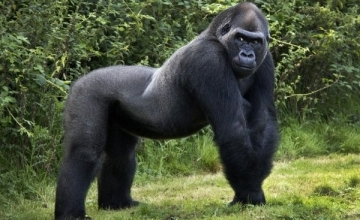 The strong silverback is called Kwitonda a local word that means humble one. This is a divide of the Amahoro gorilla family. 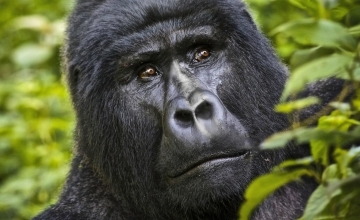 It is led by Charles – the strongest silverback and it comprises of 9 members including one silverback. 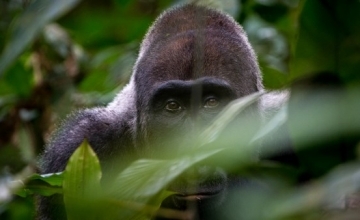 Charles disagreed with Ubumwe the silverback of Amahoro which prompted it to gather few females and start its own family. The group dwells in Bisoke Volcano. Hirwa a local word that literally translates to a lucky one is a gorilla family that comprises of 12 members and 1 silver back. 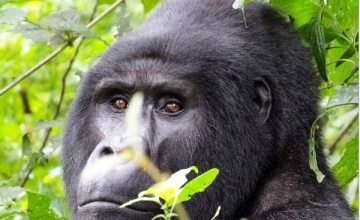 It is an amalgamation of different gorillas from Group 13 and Sabyinyo areas and was opened for tracking in 2006. 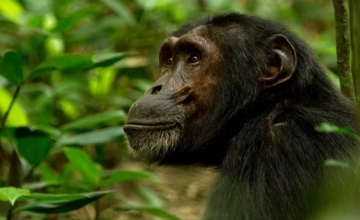 The group is found in areas between Sabyinyo and Gahinga. 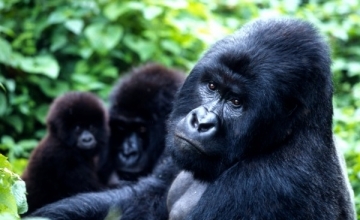 Positioned between Bisoke and Sabyinyo, this gorilla family contains 11 gorillas and two silverbacks. This gorilla group tends to move from one area to the other which justifies its name Ugenda that literally translates as on the move. Due to these movements, the trekking time sometimes gets prolonged. 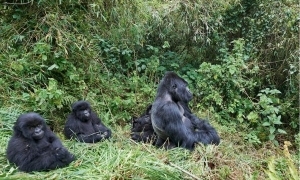 This gorilla family comprises of 11 individuals including a silverback. 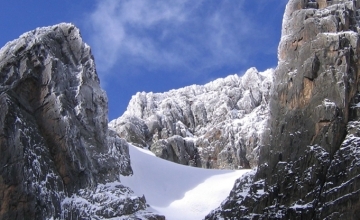 The group dwells in the slopes of Karisoke Volcanoes and it was formed in 2007. 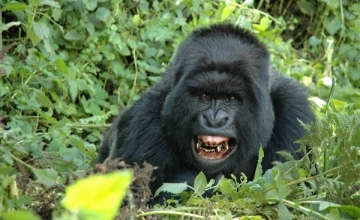 The strong silverback is called Bwenge and trekking the Bwenge group dwell in between Bisoke and Sabyinyo volcanoes.